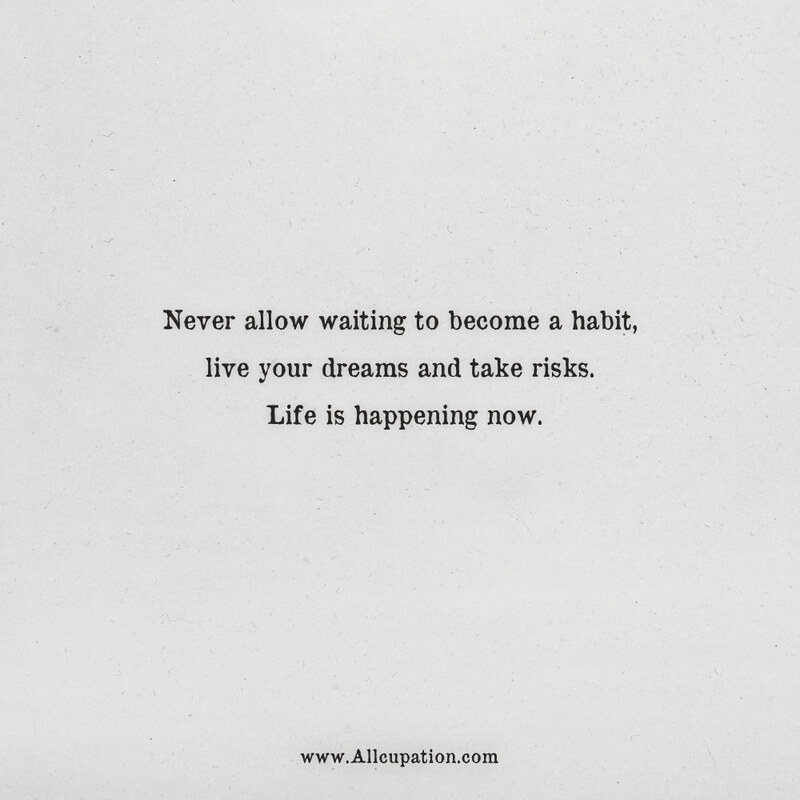 Never allow waiting to become a habit, live your dreams and take risks. Life is happening now. 1 | There are two gifts we should give our children: one is roots, and the other is wings. 2 | The trouble is: You think you have time. 3 | Don’t let a bad day make you feel like you have a bad life. 4 | You are not born a winner, you are not born a loser, you are born a chooser. 5 | The sigh of a beautiful person is that they always see beauty in others. 6 | Be who you are not who the world wants you to be.